For a lot of moms and dads, engaging with their kids in a meaningful way can seem like an insurmountable task.... enter myfam. 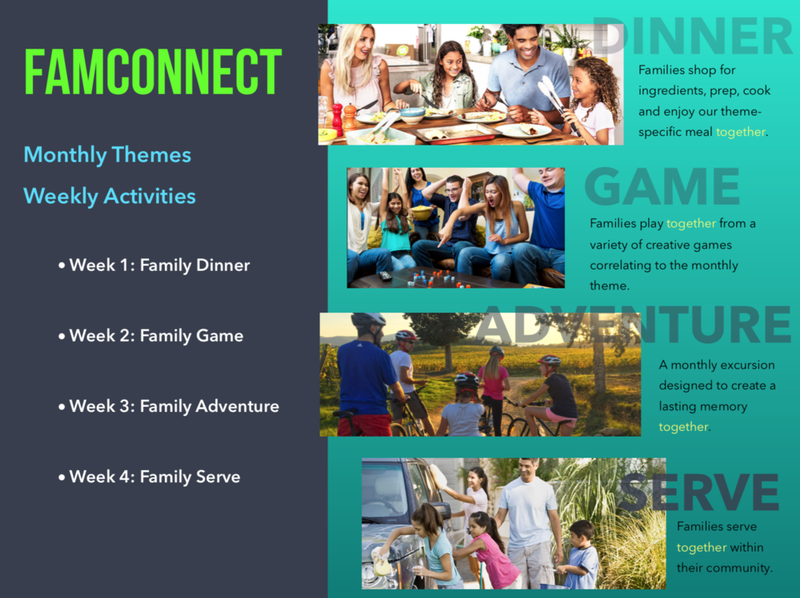 Myfam Group, Inc., is an application-based company focused on helping parents connect with their children. Myfam provides face-to-face, spiritually significant experiences designed to increase family interconnectivity.